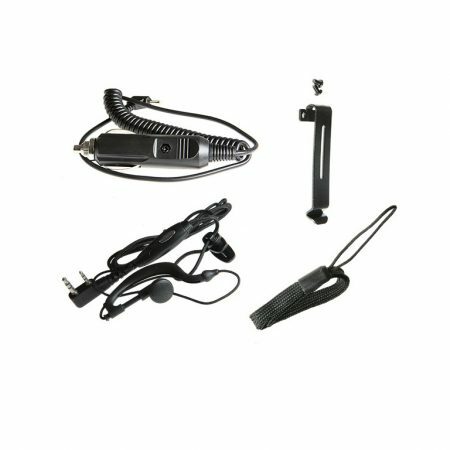 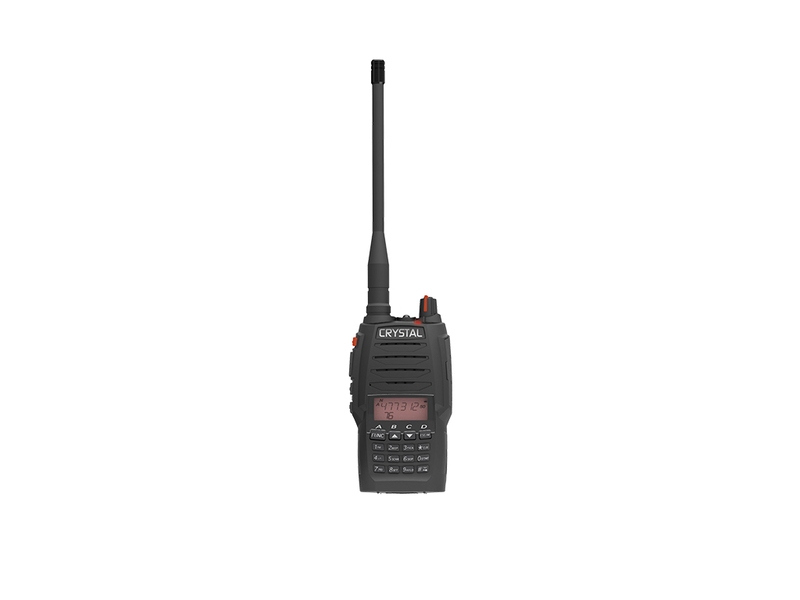 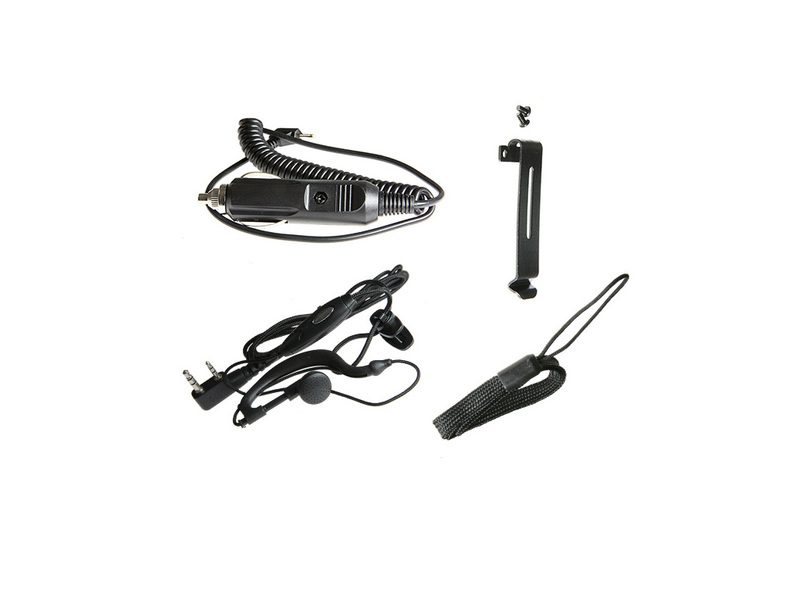 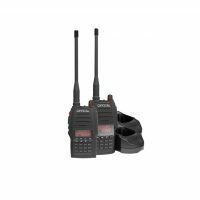 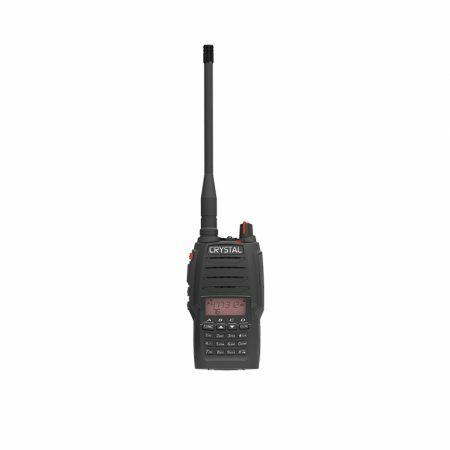 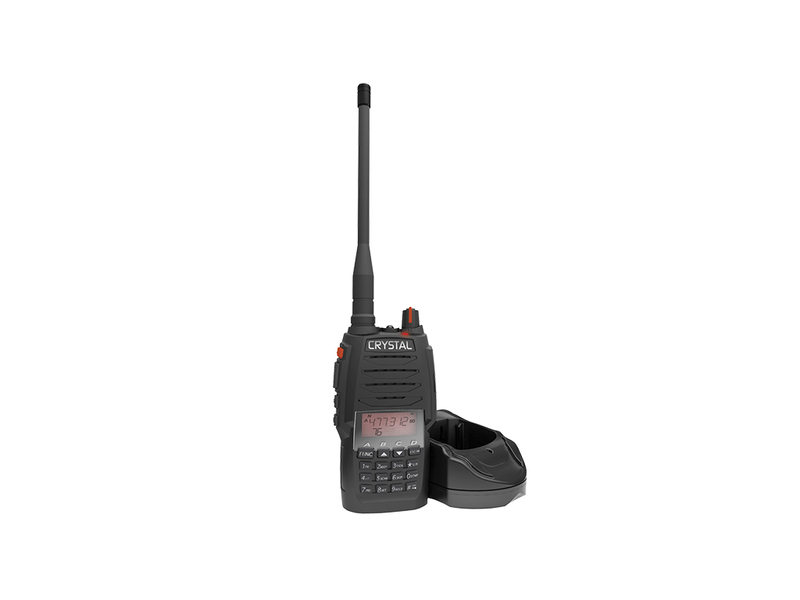 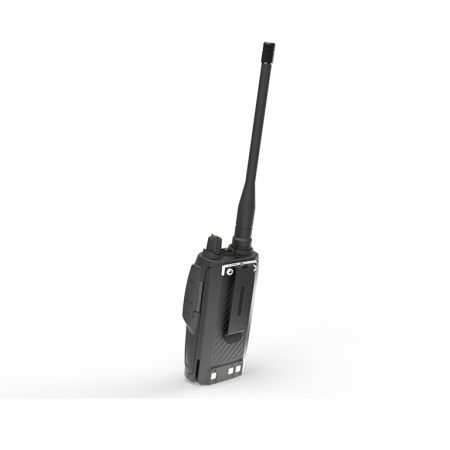 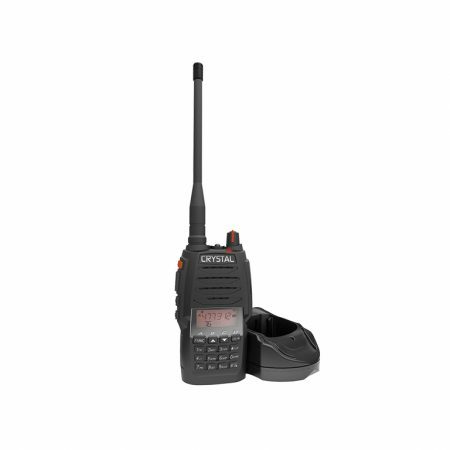 The Crystal Mobile DBH50R 5W handheld UHF CB radio is ideal for professional use and the serious off roader. 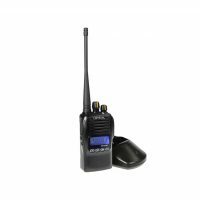 Not only does the DBH50R feature a sturdy aluminium die cast chassis, it also features a built in FM radio and super bright LED light. 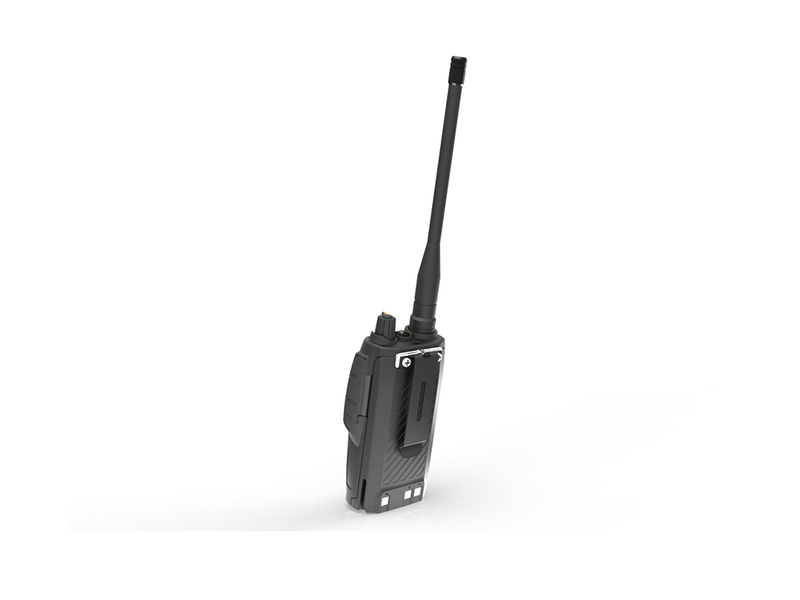 Product manual can be downloaded here. 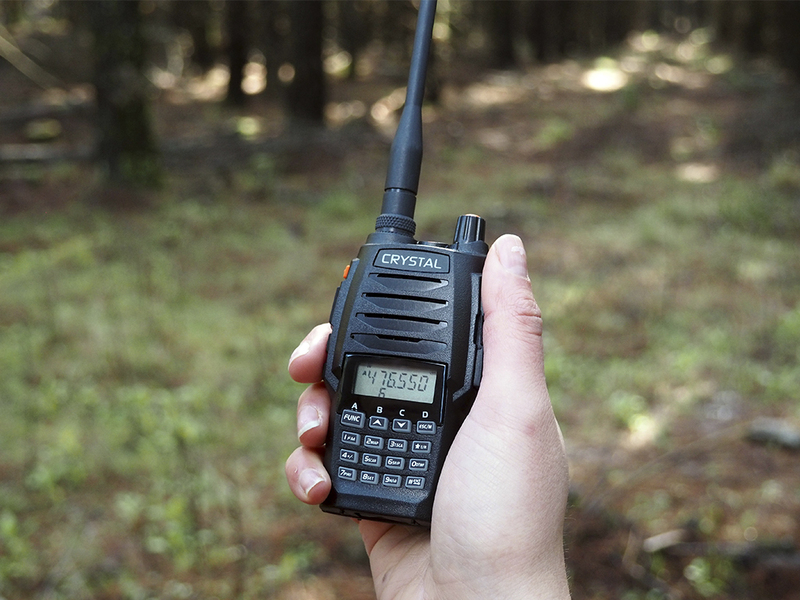 Our DBH50R has been featured by Australian 4WD Action.